Catch a fish with Madison Parks and Wingra Boats! This 90-minute class is designed especially for kids aged 15 and under. 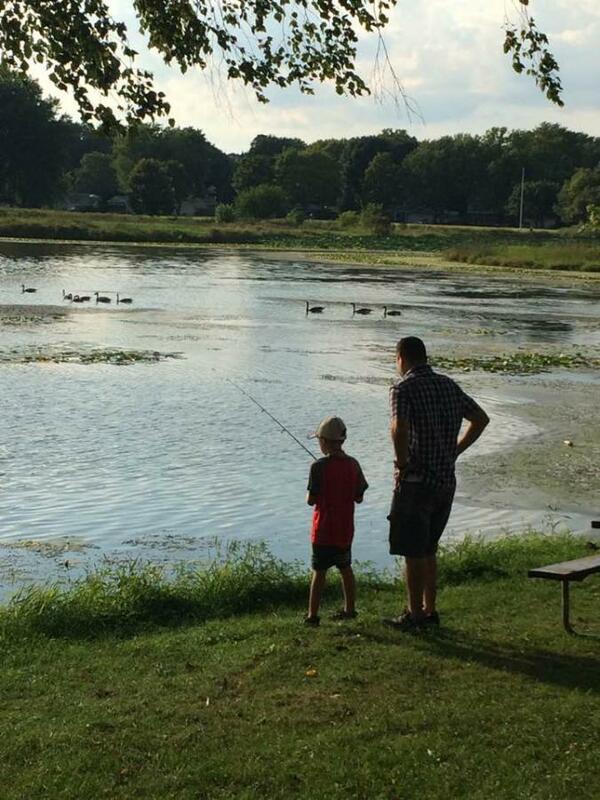 Our instructors will work one-on-one with each child on setup, tips and techniques in catching a fish. LOCATION: Wingra Park, 824 Knickerbocker St. Kids age 15 and under are welcome (with parent/guardian).